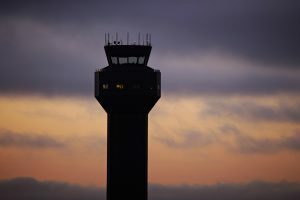 Oakland International Airport, owned and operated by the Port of Oakland, has long been associated with innovation and achievement. We continue to build on this proud legacy as we embrace today’s market challenges. We spare no effort to make your travel experience as safe, comfortable, and seamless as possible. For starters, we have the best on-time arrival and departure rates of the five Bay Area airports. Simply consider our centralized location, easy highway access, public transportation services, and rock star parking options – it’s easy to understand why OAK is the airport of choice for Bay Area residents. OAK now offers more destinations than ever before! Expansions such as new carriers, exciting domestic and international routes, and customer-focused terminal upgrades provide travelers with even more choices and more reasons to fly OAK. Learn firsthand why people OAK.